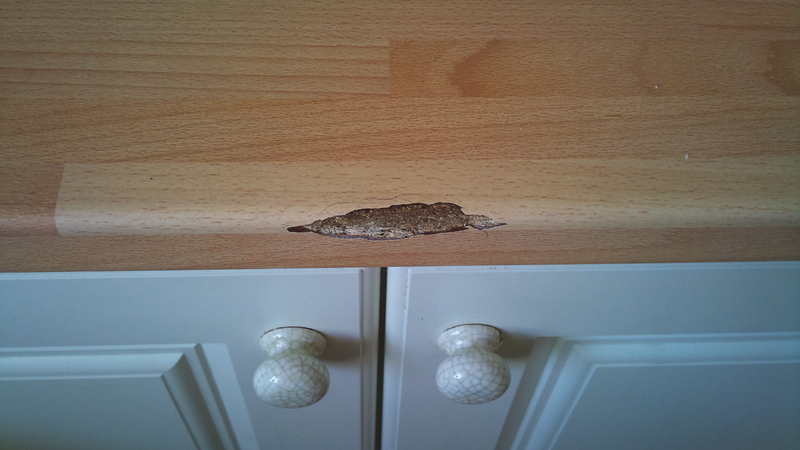 Scratched Chipped or even Pan burns can be repaired by our highly skilled technicians. 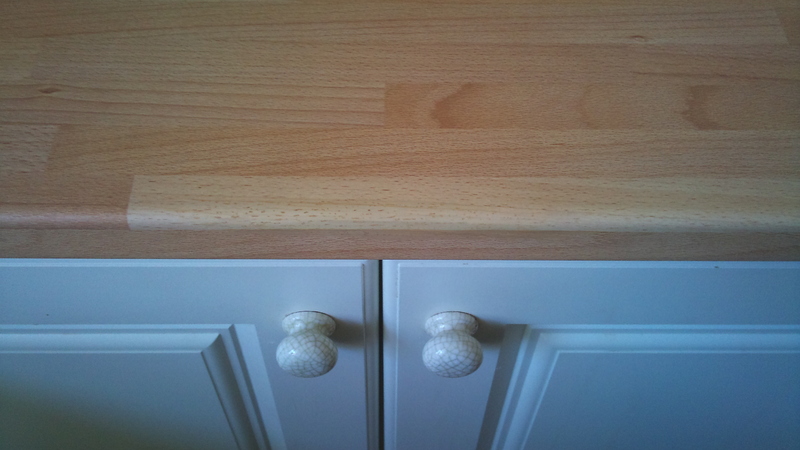 We can refurbish any material including Laminated worktops to Granite slabs. 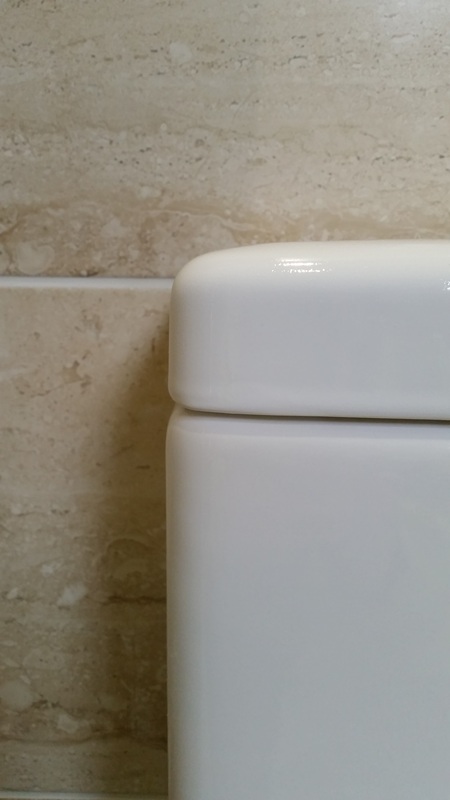 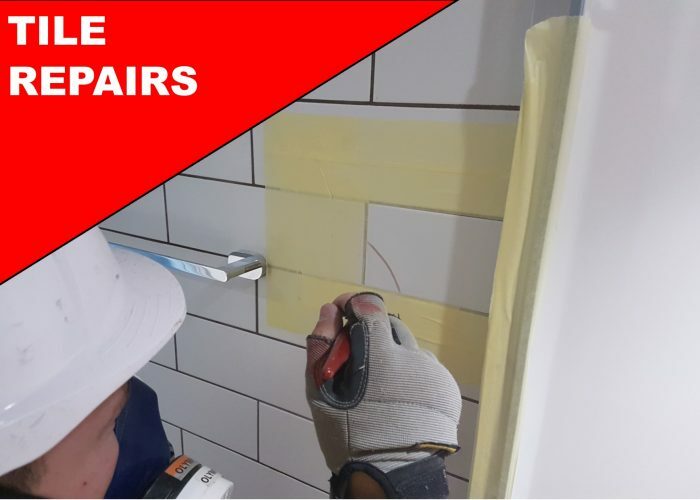 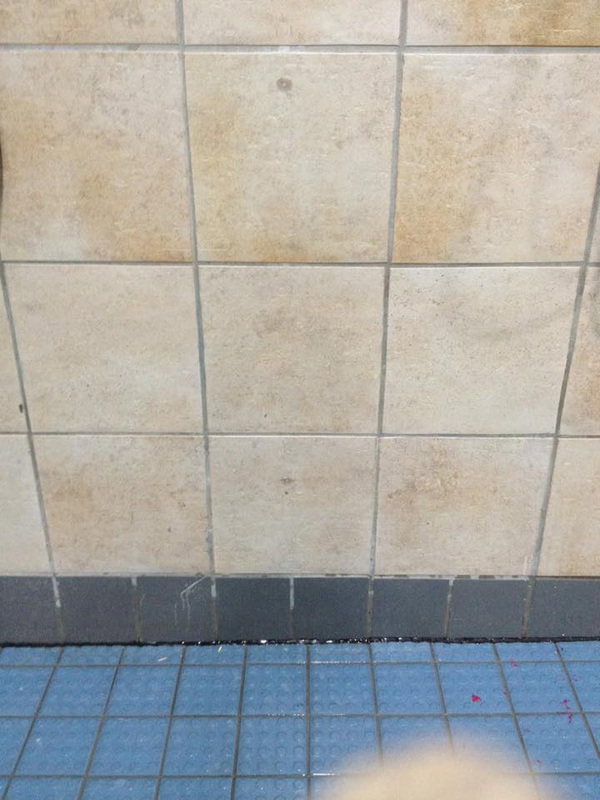 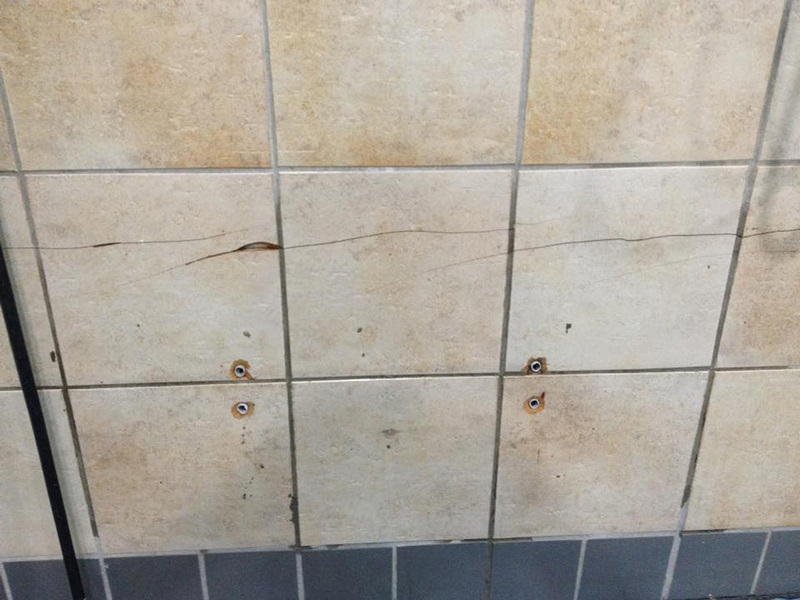 Scratched Chipped or even Cracked tiles can be repaired by our highly skilled technicians. 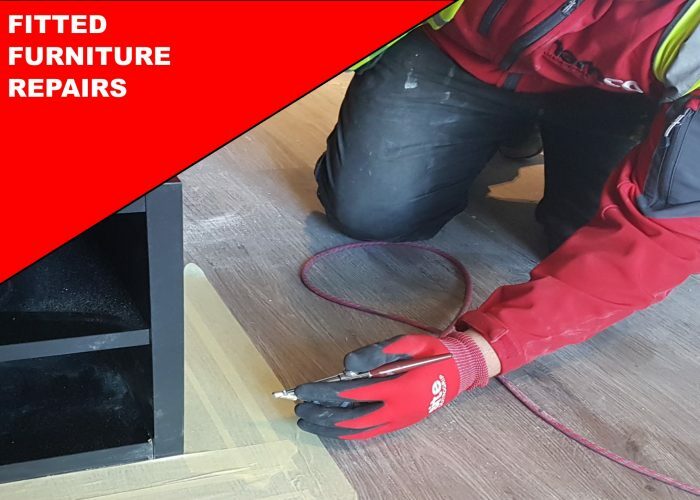 We can refurbish any floor covering back to it's original state. 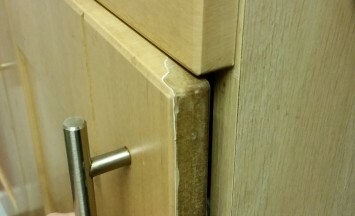 Enamel & Porcelain repairs and refinishing. 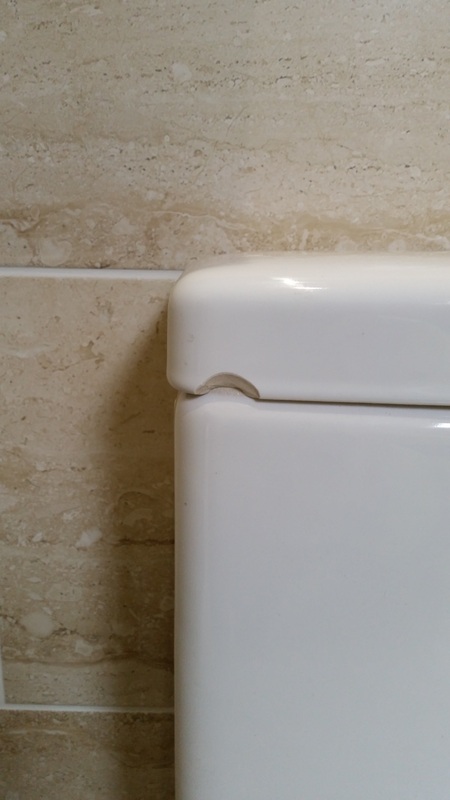 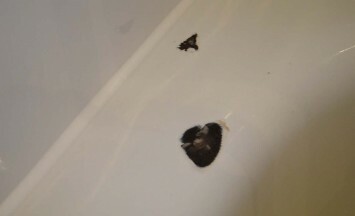 Wash hand basins, baths, shower trays & toilets, chipped or cracked all repaired and refinished by our skill technicians. 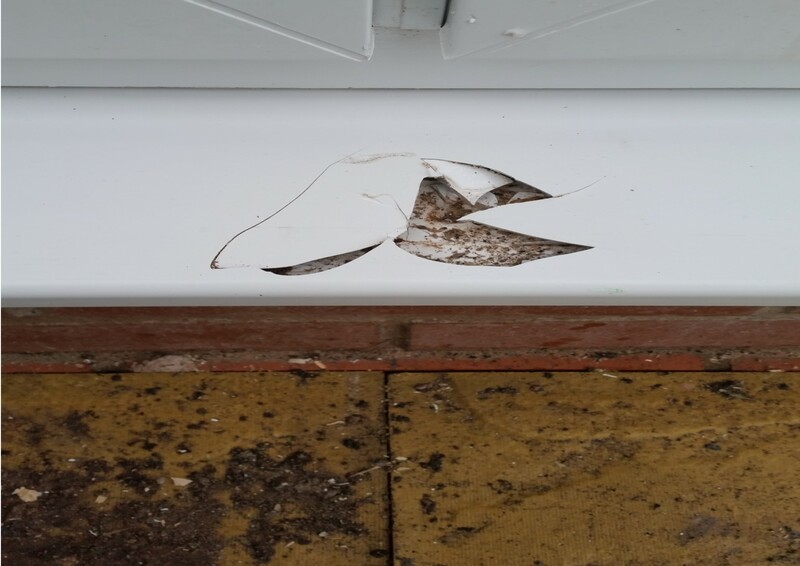 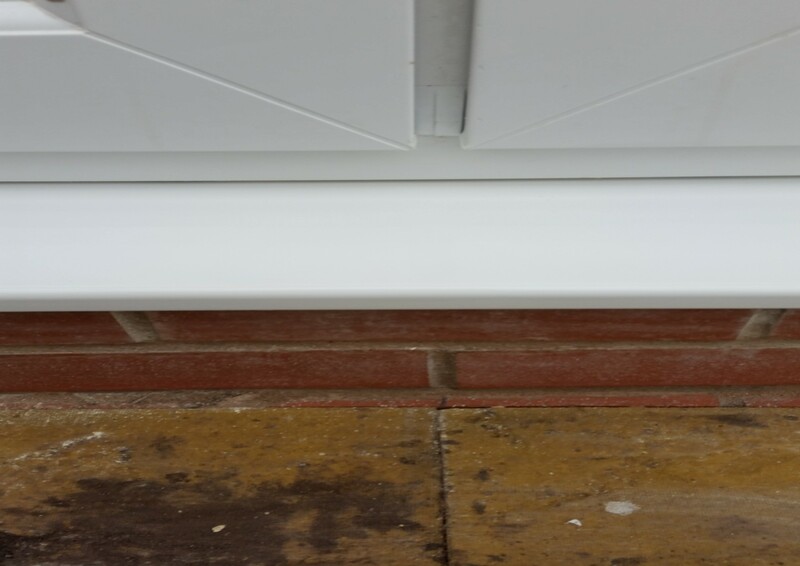 Upvc Plastic repairs, Window and door frames, doors, sills, fascia boards, cladding, GRP canopies, chipped, scratched, dented all repaired without replacing. 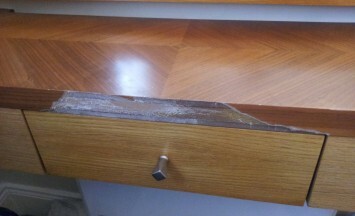 Tables, chairs, desks, side boards can all be fully refurbished. 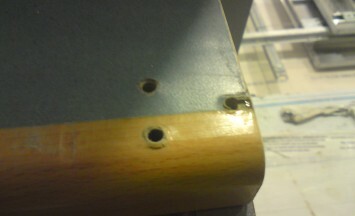 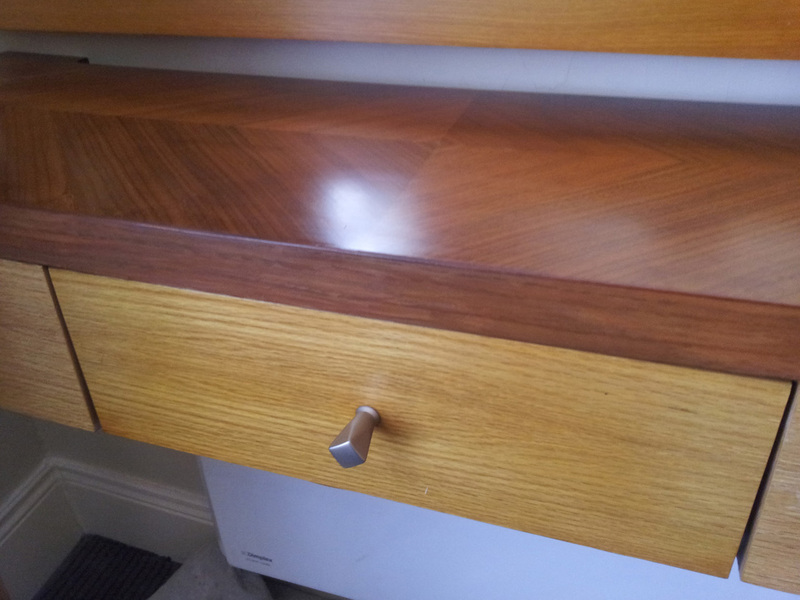 From minor chip or scratch repairs to full strip back and refinish. 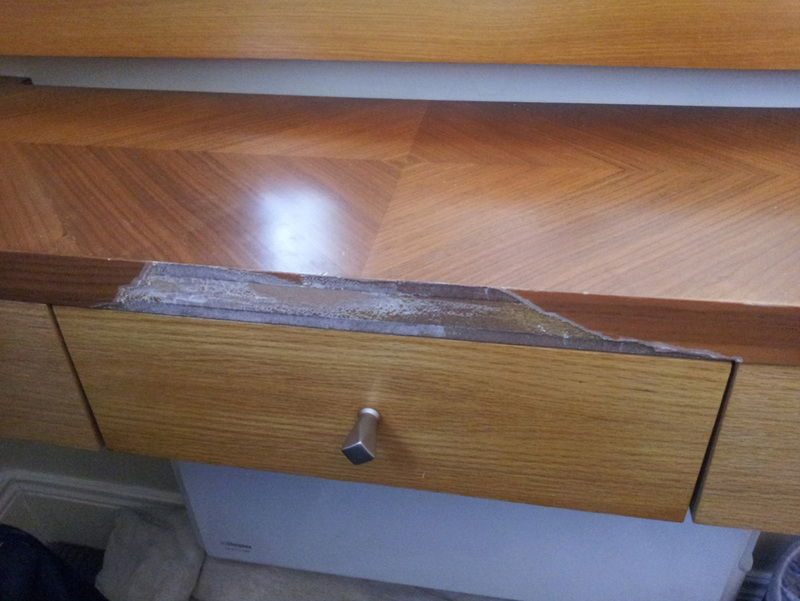 Namco has the facilities to handle large amounts of furniture refurbishments. 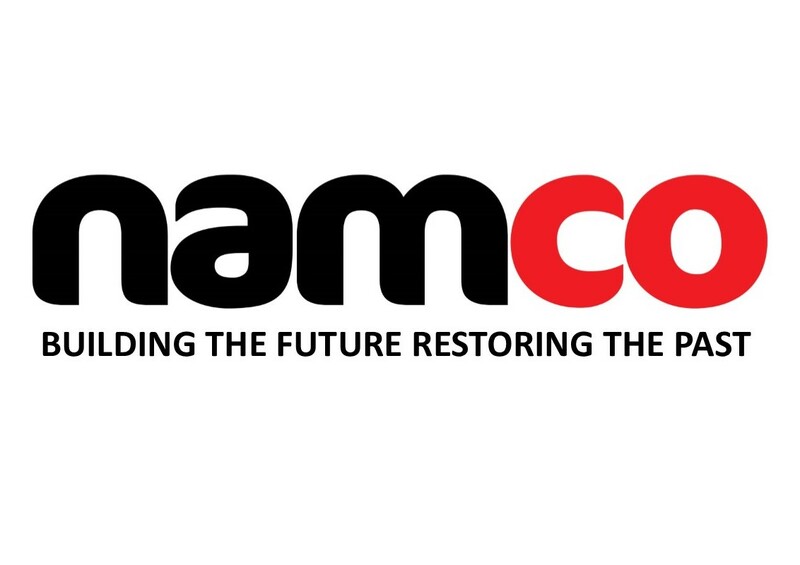 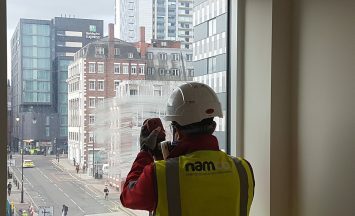 WHAT SECTORS DO NAMCO REFURBS COVER ? 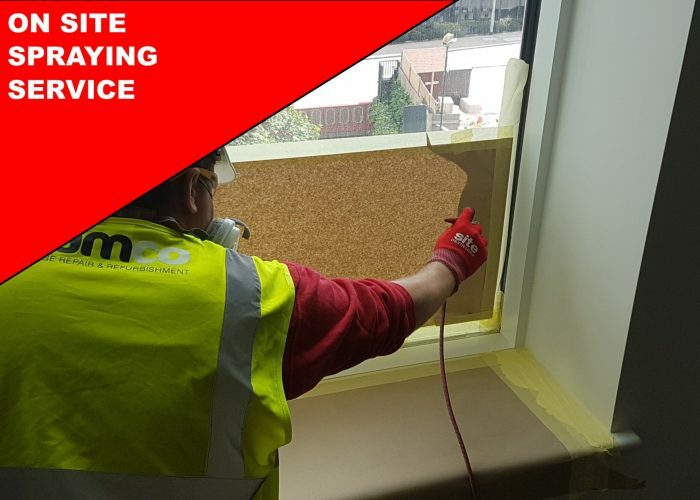 Namco Refurbs specialise in Worktop Repairs, Kitchen Cupboard Repairs, Laminate Repairs, Ceramic Wall & floor Tile Repairs, flooring Repairs, Chipped porcelain Repairs, Chipped Enamel Repairs, Stone Resign Shower Tray Repairs, Toilet Cistern & Pan Repairs, Wardrobe Repairs, Side Board Repairs, Bedside Table Repairs, Timber Repairs, Window & Door Frame Repairs, Plastic & UPVc Repairs, Resurfacing &Localised Repairs to powder Coated Frames, Meter Box Repairs, Masonry Repairs, stone Repairs and Brick Tinting, Damaged and scratched glass repairs. 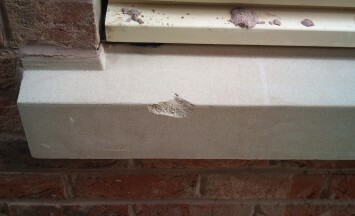 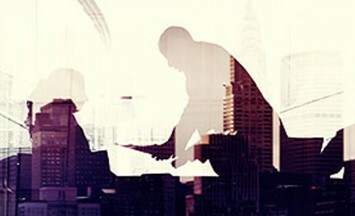 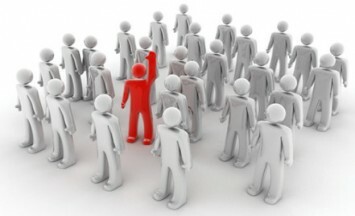 We are a company that offers the best price around coupled with high quality product repairs and refurbs. 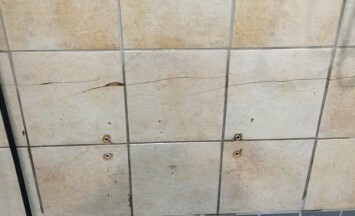 What Can We Repair ? 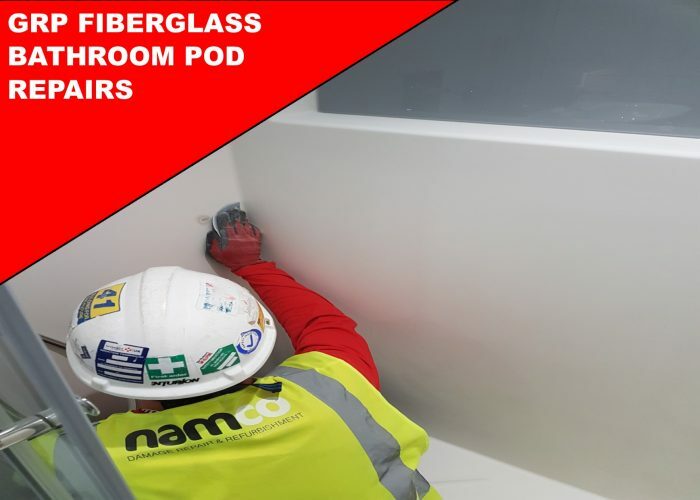 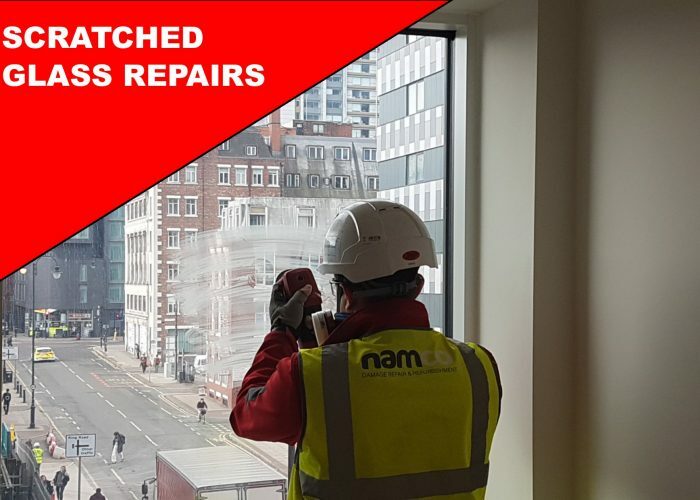 Namco Refurbs is a “modern french polishing” company that can repair, restore and refurbish any hard surface inside or outside of any property. 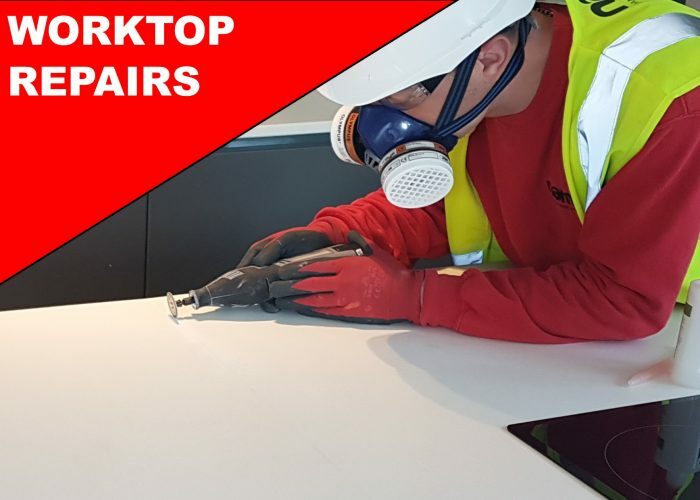 From pan burns, chips and scratches on worktops to large scale hotel refurbishment programs, you name it we can refurbish it. 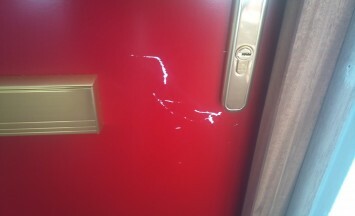 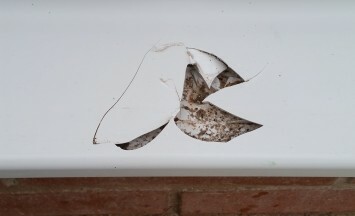 Namco Refurbs can Repair & Refurbish any hard surface, in or around your property. 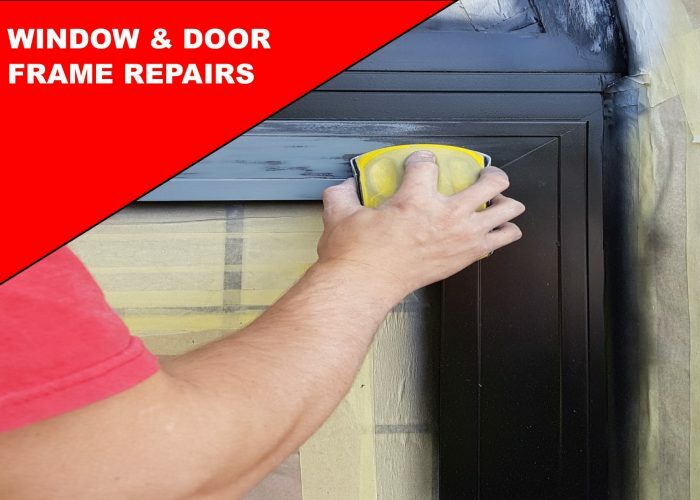 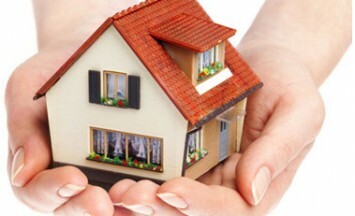 Repairing items not only saves you money but also time when compared to replacing. 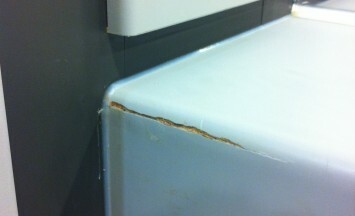 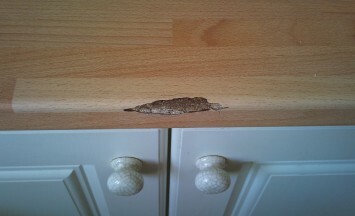 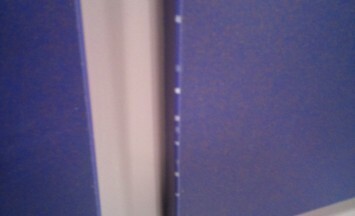 Chipped, Scratched, Burnt or Water Damaged surface, Namco Refurbs can repair and refurbish it.